On this week's episode of "What's Eric Eating," Kolache Shoppe owner Randy Hines joins CultureMap food editor Eric Sandler to discuss his popular cafe and bakery. Hines begins by explaining how growing up in Wharton County gave him a lifelong appreciation for kolaches that ultimately led him and his wife Lucy to purchase the almost 50-year-old business from its founder Erwin Ahrens in 2014. 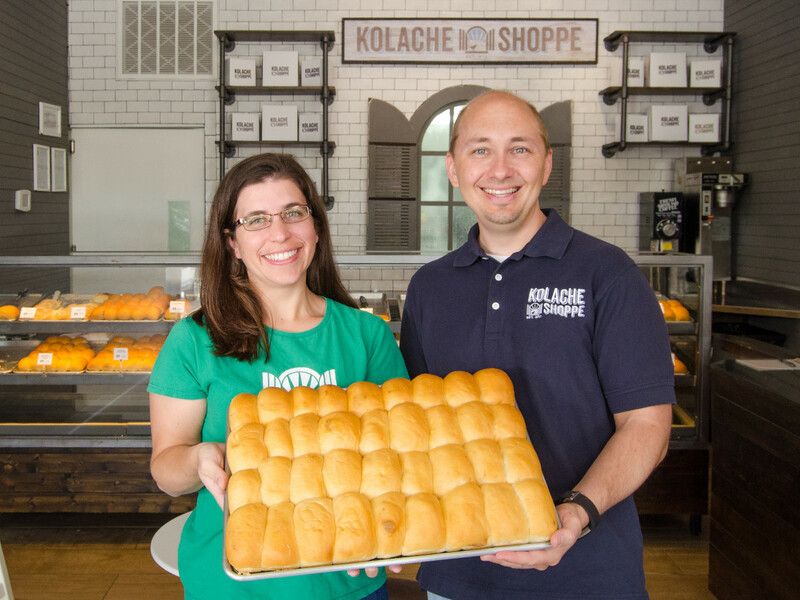 Since then, Hines has worked to distinguish the Kolache Shoppe from its competitors by creating flavors inspired by ingredients he found at the Urban Harvest farmers market, such as brisket from the Grateful Bread and bourbon cajeta from Blue Heron Farm. 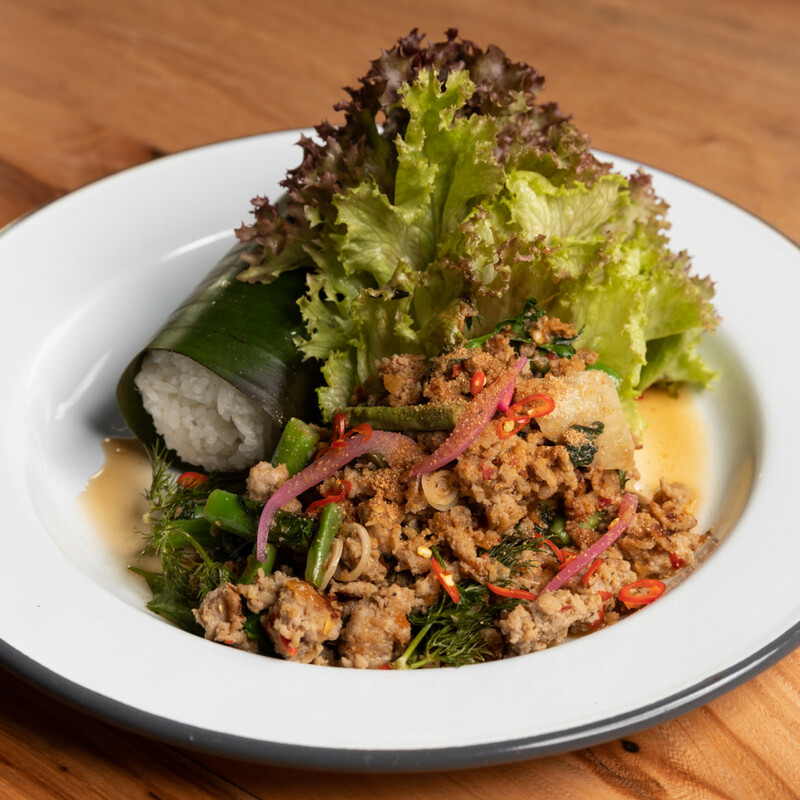 Those innovations have kept the business growing, which led to a second location that opened last month in The Heights. 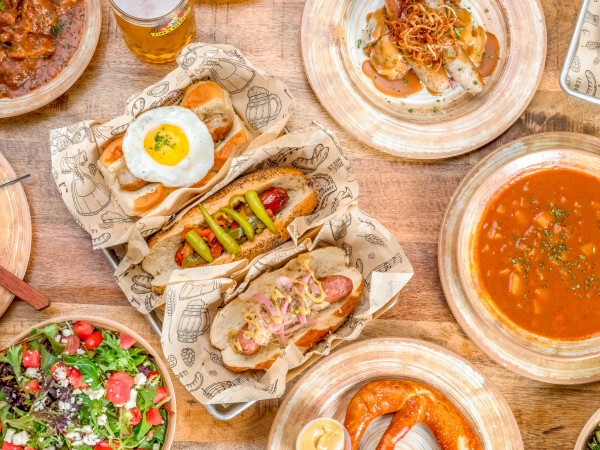 Sandler asks Hines about the way he balances innovation with respecting traditional flavors — is something like the chicken tikka masala kolache that Pondicheri created with Hugs & Donuts too far outside the norm for Kolache Shoppe to consider? 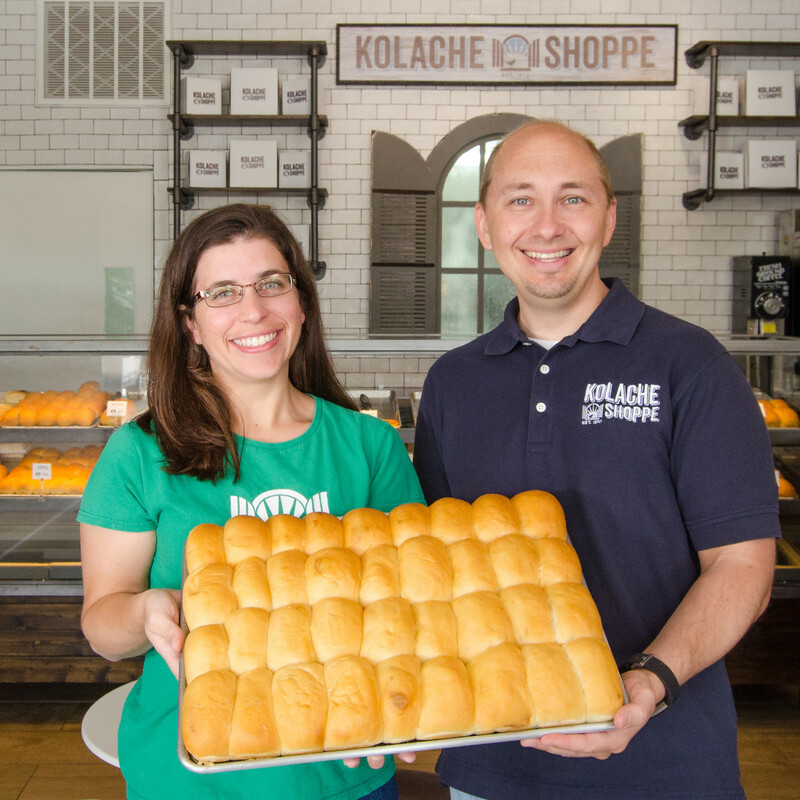 "We always have to consider the Kolache Shoppe brand," Hines says "We consider that in all facets: where we're advertising and what we're saying. I think for our brand, yes, but what I like about it is, for them, no, because of the nature of what they're doing it makes perfect sense. It brings recognition and acclaim to this pastry that we all love, but I think for us I'd say it's a bit far out. But come next year, we may say it's not too far out and we try it. You never know." Finally, Hines offers his measured opinion about the kolache versus klobasnek debate. Prior to the interview, local beverage consultant Linda Salinas and Sandler discuss the news of the week. 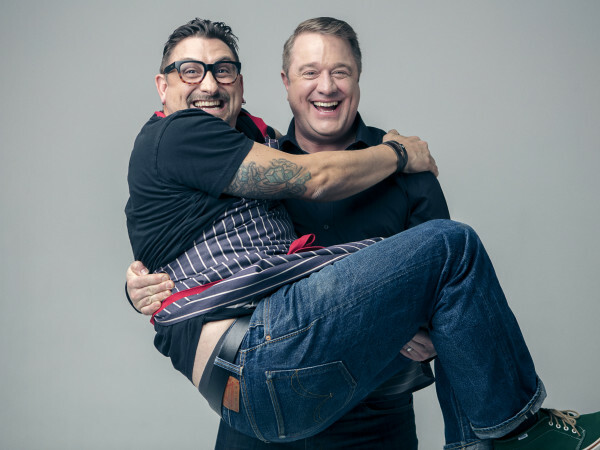 Their conversation begins with memories of the meals they enjoyed at recently closed Montrose restaurant Pax Americana and some thoughts on whether ambitious, chef-driven restaurants can survive the departure of their founding chefs. 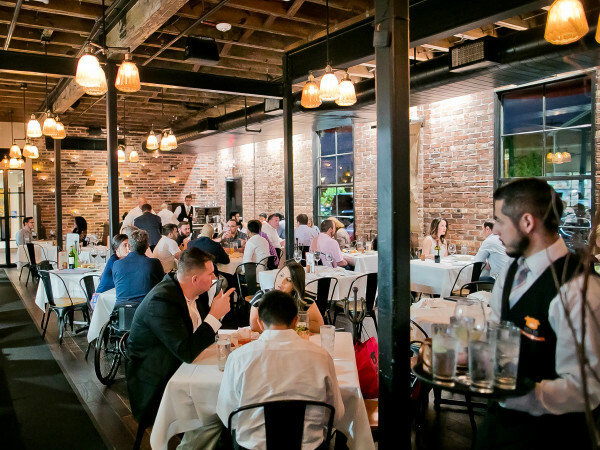 From there, they turn to the Pit Room's plans to open a new Tex-Mex restaurant, the imminent arrival of the Magical Dessert Bar to Montrose, and the theft of chef Chris Shepherd's custom barbecue pit. 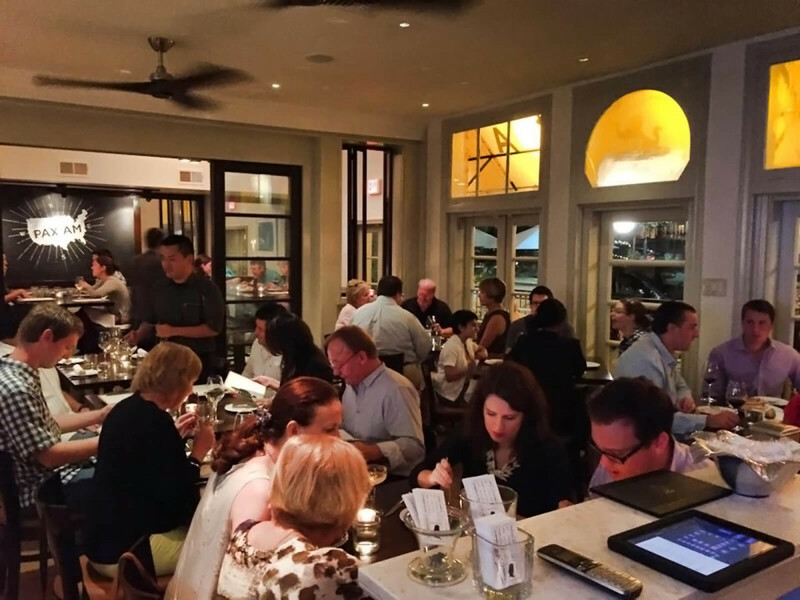 In the restaurants of the week segment, the hosts share their experience dining at the Decatur Bar & Pop-up Factory, the new concept that recently opened in the former Beaver's space. 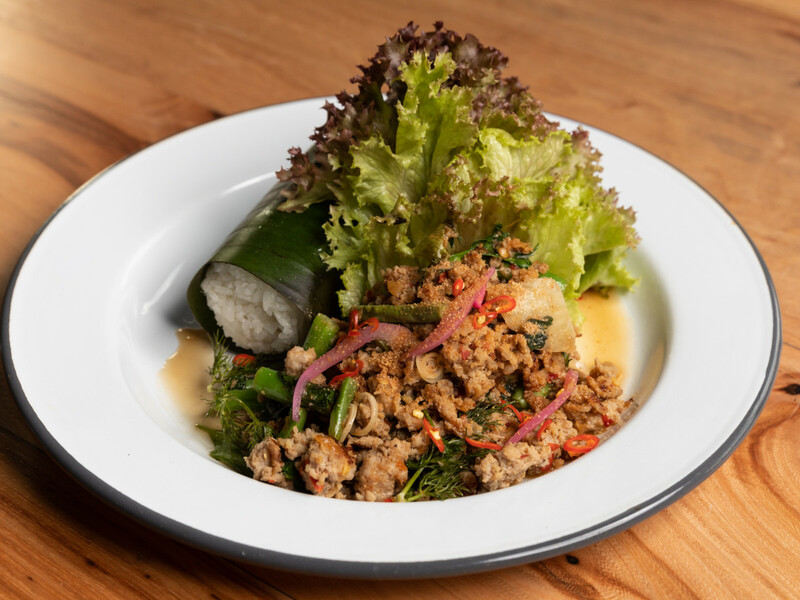 Its first resident chef is Evelyn Garcia, who's serving a four-course, family-style meal of Thai-inspired dishes on Friday and Saturday nights. 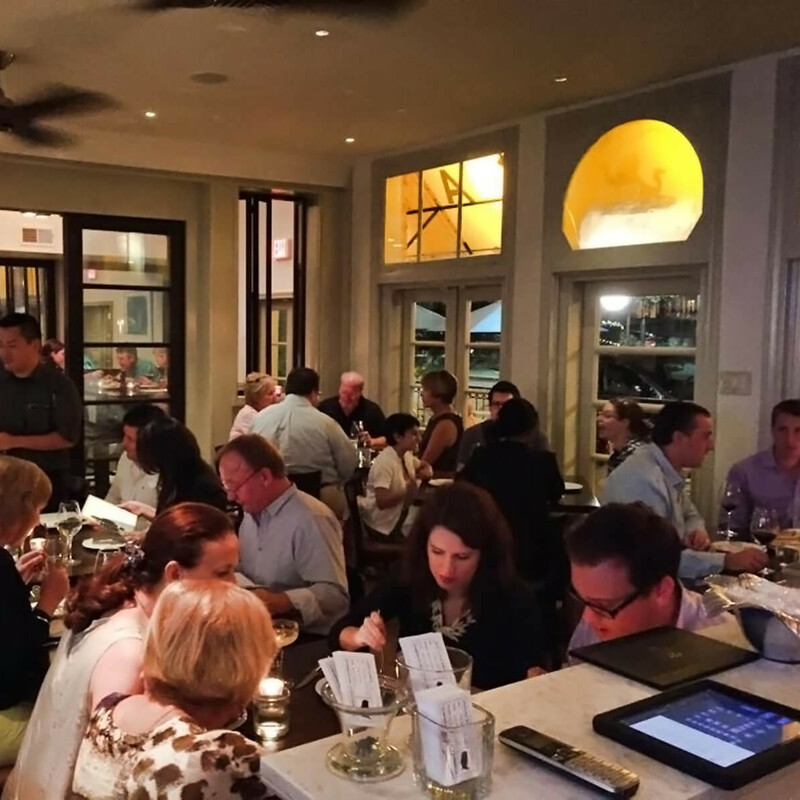 Sandler also discusses his visit to Fadi's Eatery, and Salinas celebrates that McDonald's no longer operates in the Houston Museum of Natural Science.